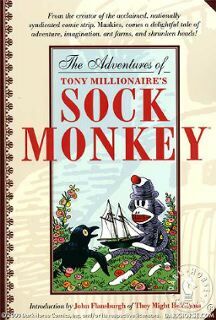 The intricately inked comic book series Sock Monkey by Tony Millionaire, follows the adventures of Uncle Gabby (a sock monkey) and his side-kick Mr. Crow (a plush toy with button eyes). Peculiar playthings abound. Some of these ventures into Victoriana are appropriate for the children, some will warp the children. 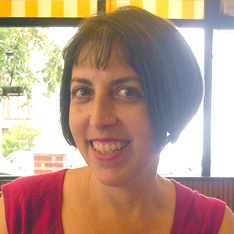 Either way, it is sure to leave them with an appreciation for the poetic and a rudimentary knowledge of whaling. Tony Millionaire is, of course, a genius. 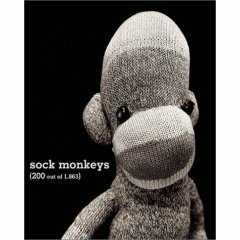 And there’s more: a comprehensive source for ordering sock monkey stuff online is the clickable emporium Monkey of Sock. 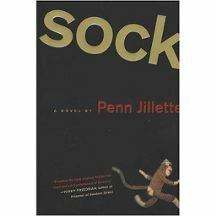 If you want to make a sock monkey yourself, all the information you need can be found here. Abundant inspiration is available on this page which links to sock monkey entrants in the craftster.org Sock Monkey Challenge of 2006. You can find everything from Dr. Sock-N-Furter (warning: disturbing!) 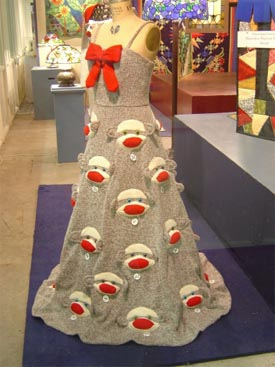 to (winner) Mr. T Sock Monkey. I saw a really cool ‘Make Your Own Sockmonkeys’ gift set at Barnes and Noble. It I weren’t so poor, I would have bought it for myself.